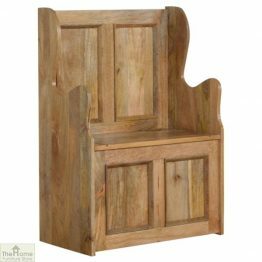 If you are looking for hallway storage or simply somewhere to sit while you put on your shoes, look no further! 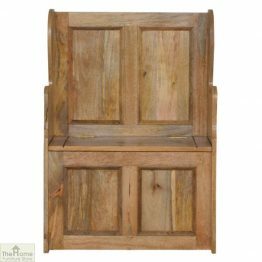 Our range includes a variety of styles and designs to suit any home decor. 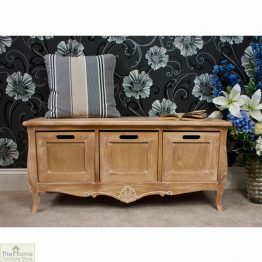 Choose from a natural wood finish, painted, wicker or upholstered looks to combine with your decor. 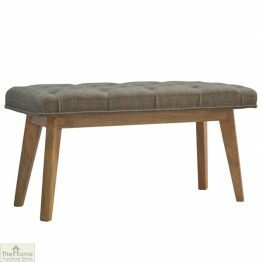 Our upholstered collection provides a comfortable place to sit as well as being stylish. 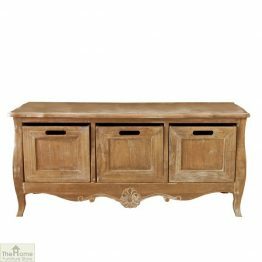 The rustic style adds a country feel to your hallway. 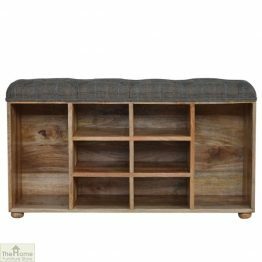 Storage benches are perfect for keeping shoes, scarves, hats and other outdoor essential neat and tidy. 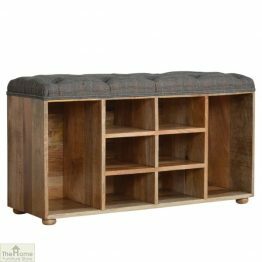 They do not intrude on your space too much yet provide a roomy furnishing to keep belongings and to sit down. 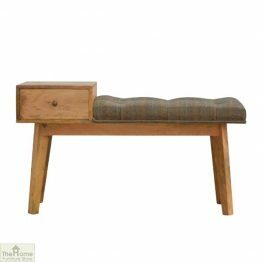 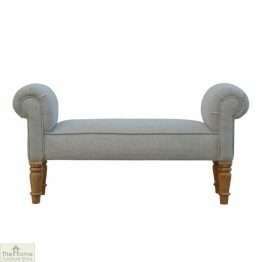  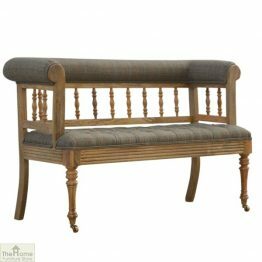 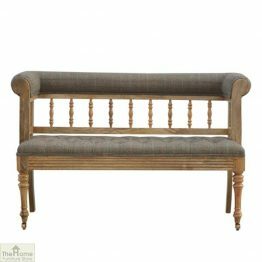 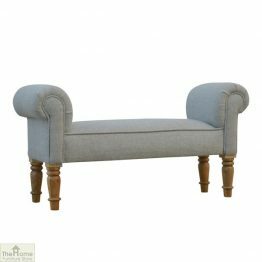 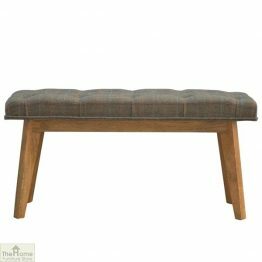 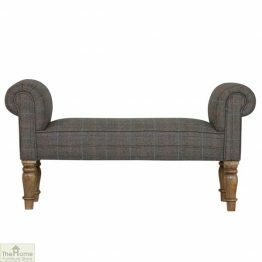 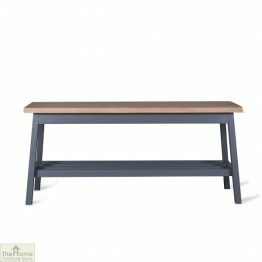 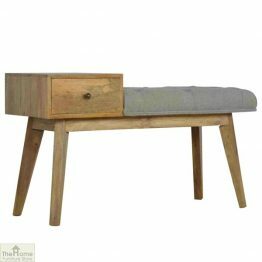 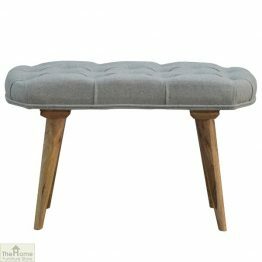 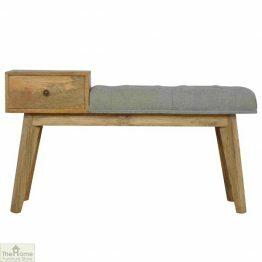 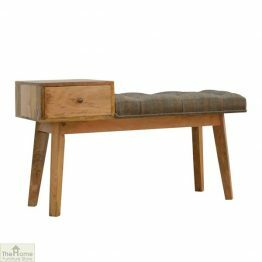 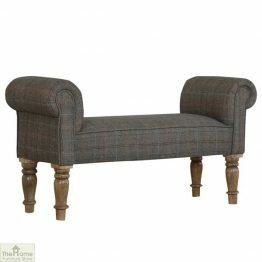 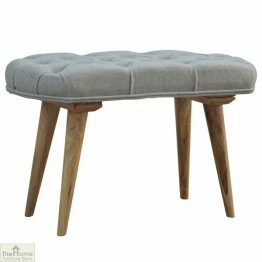 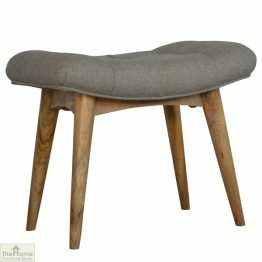 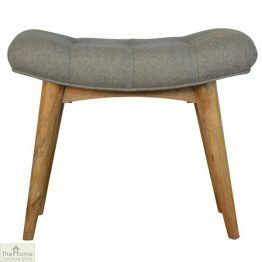 Practical and stylish, we have a bench to suit your home.